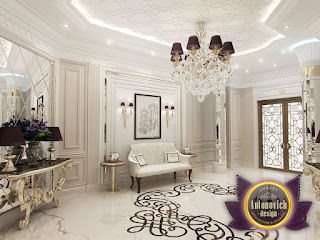 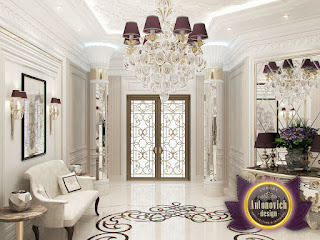 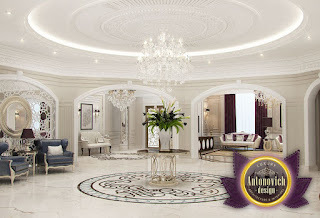 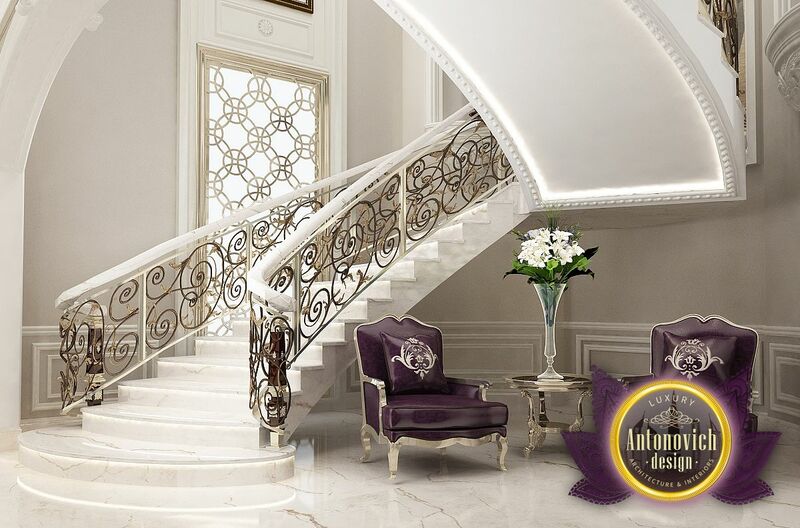 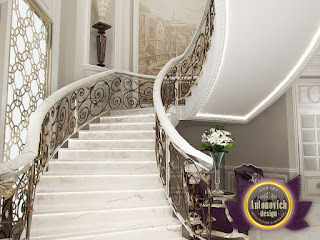 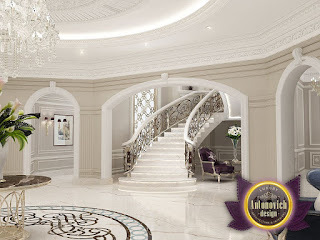 Getting luxurious interior history should be an exciting and intriguing. 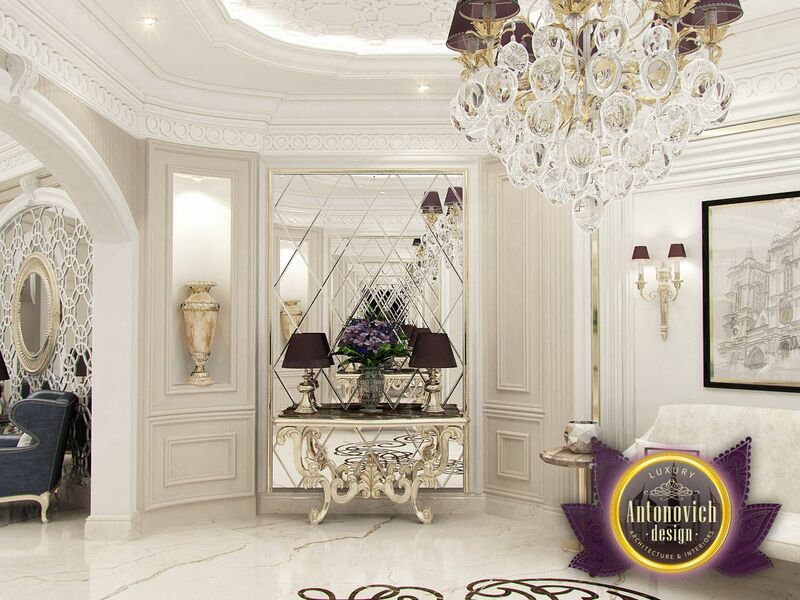 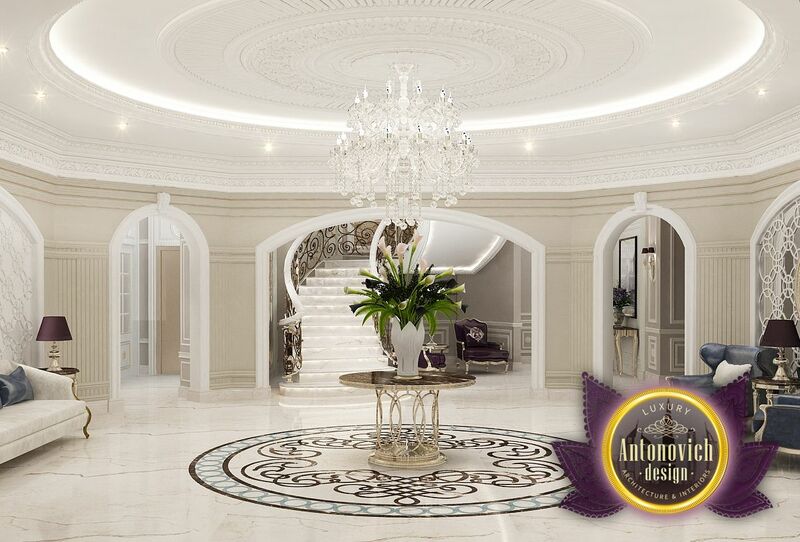 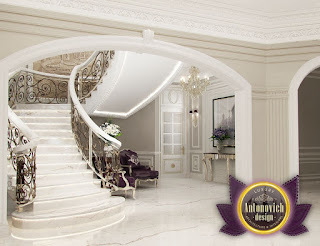 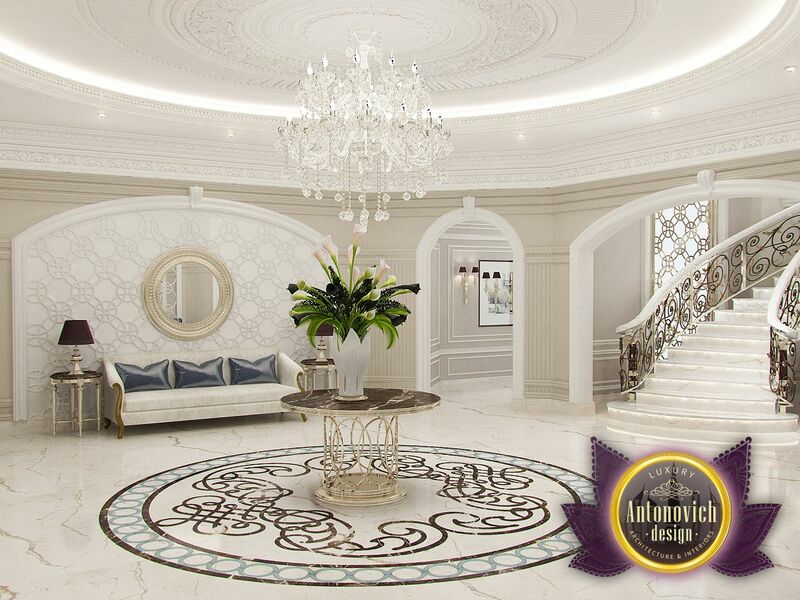 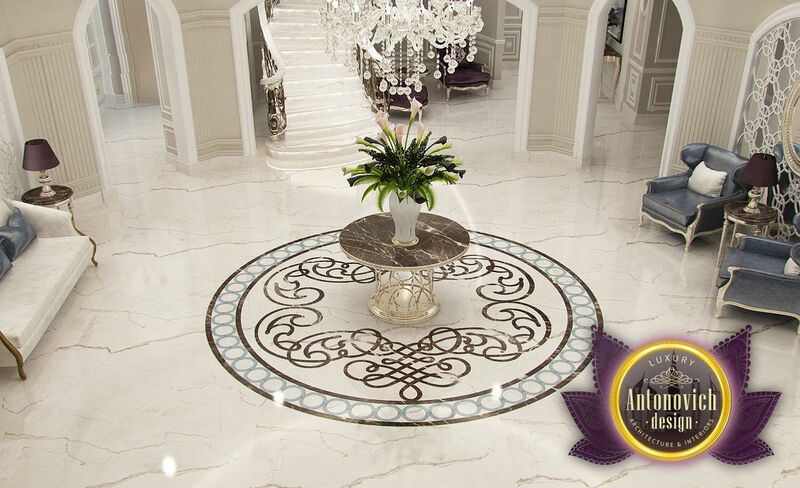 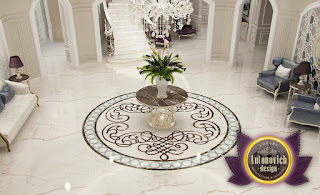 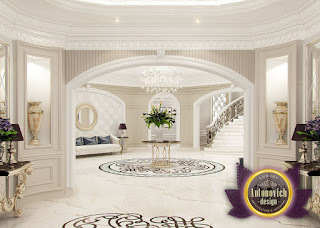 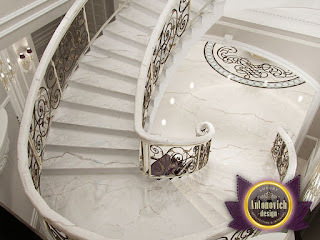 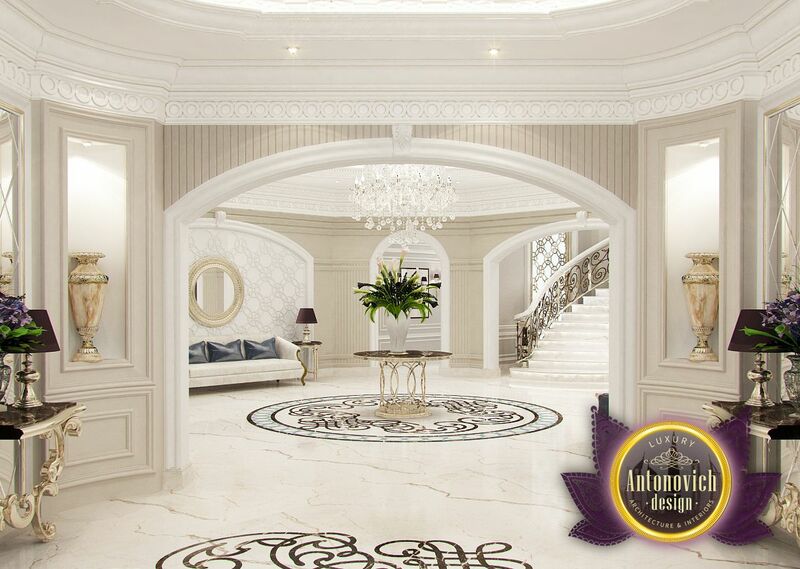 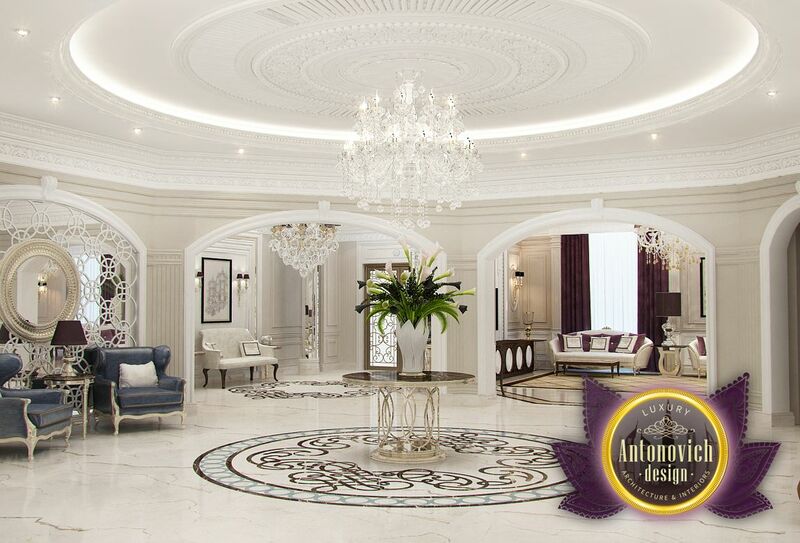 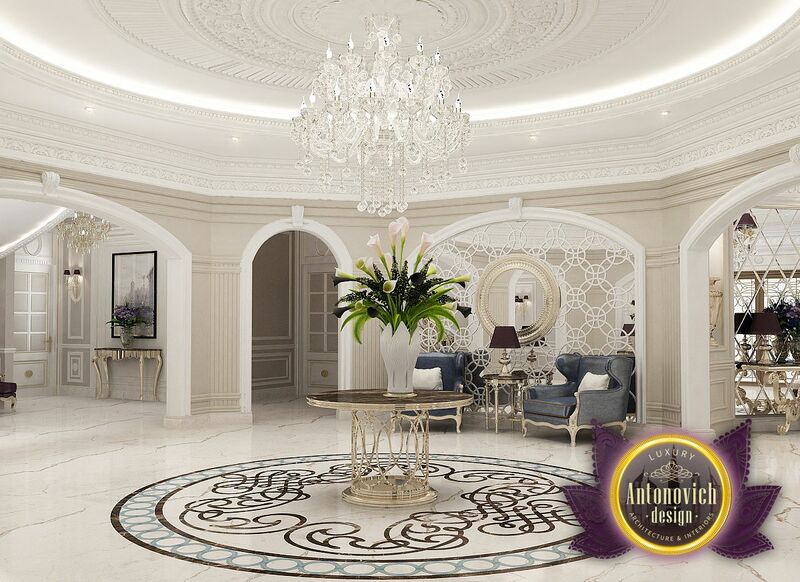 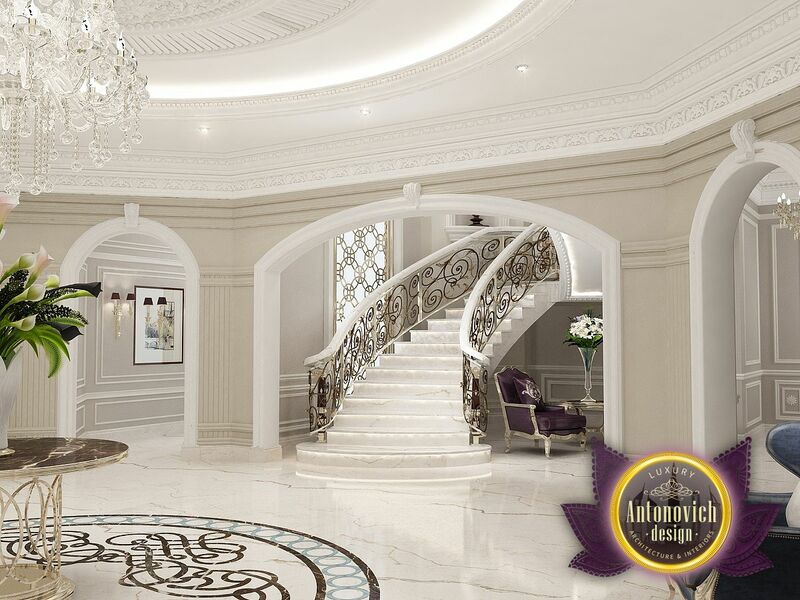 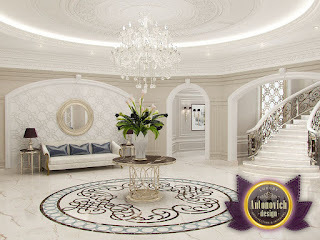 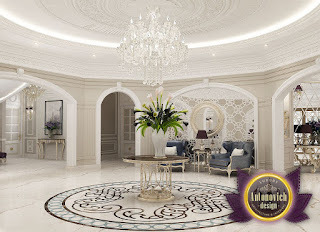 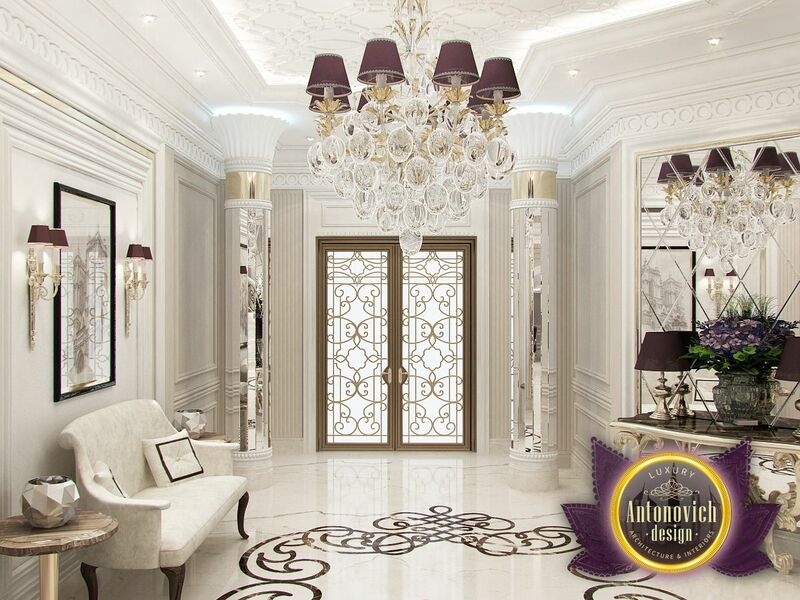 Katrina Antonovich offered an elegant version of the design of the hall in the style of modern classics. 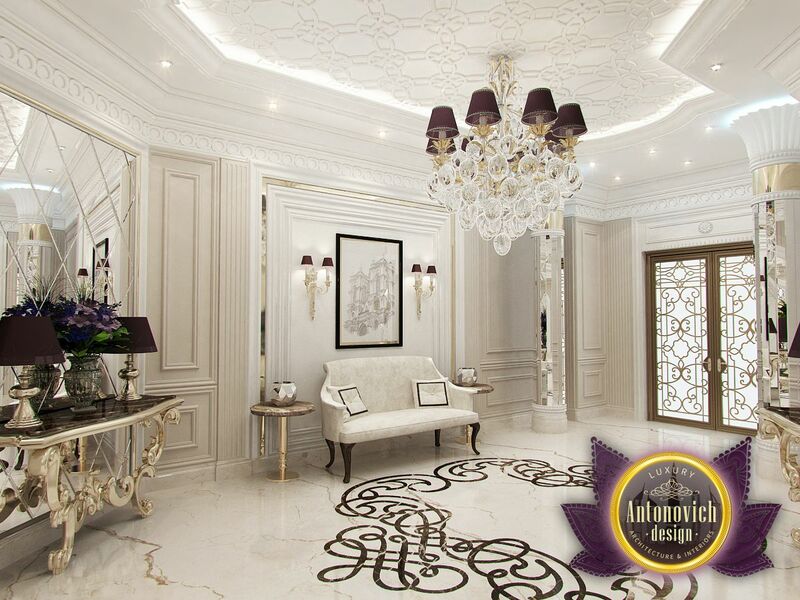 White marble and contemporary lighting plays a major role in creating a light and bright image.